3. Speaking of things being too close to me,#Bae still asks me to this day if he’ll read it and feel like dude in The Best Man (yes when the bathroom changed colors because he realized what Harper did lol). The answer is no. This is not my story. 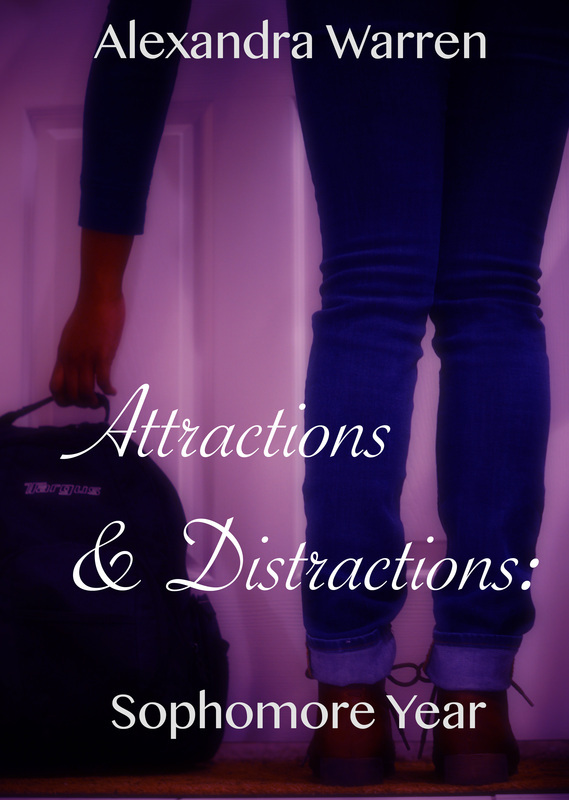 Yes, my experiences as a college student helped shape the book (parties in the union, drinking, etc.) but this is NOT my story. 5. It was sooooo hard to write about a girl with parental issues because I feel like I have the best parents in the whole entire world. Like not even joking, they’re sooo tight. Shoutout to Tom and Aileen. 8. I really wish Sophomore Year had a complete playlist. My bad ya’ll. 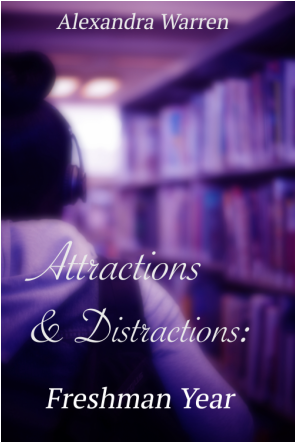 Now that you have all of this useless information, check out Attractions & Distractions: Freshman Year and Attractions & Distractions : Sophomore Year on Amazon now!